Candor Properties is a Pune (Maharashtra, India) based real estate agency, involved in providing vastu consultancy services to the clients in the city. With our help, you can rectify vastu defects from your residential property and commercial property. We have appointed a crew of professionals, who provide accurate solutions to negate the effects of certain engineering faults in a property. Our work specialization lies in Feng Shui and Indian Vastu. 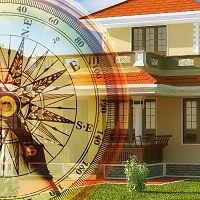 Our services are rendered in accordance with the elevated vastu principles. Clients are free to share details through images and videos. So, contact us anytime for getting professional solutions.